The right-hander, doing so well during that innings, was clearly not out. Michael Clarke and Mike Hussey are disappointed with the controversial umpiring decision given against Hanuma Vihari during the ongoing fourth and final match of the Test series in Australia. Batting on Day 2 at the Sydney Cricket Ground (SCG), Vihari, who was 42* at the time, looked to sweep Nathan Lyon away but the ball bounced more than he had anticipated before getting caught by the short-leg fielder. On-field umpire Ian Gould adjudged it out prompting Vihari to go for the DRS which should've seen him continue his stay. Though, this is when something very bizarre took place, as in spite of multiple angles with technology proving signs of a shadow on the bat's edge and that there being no edge at all, the third umpire gave it out. This was the day perfectly set for young Vihari to score his maiden hundred and seal his name in the batting line-up for time to come. But he was denied that chance via a genuine error from the official TV umpire. "I don’t think that was out. 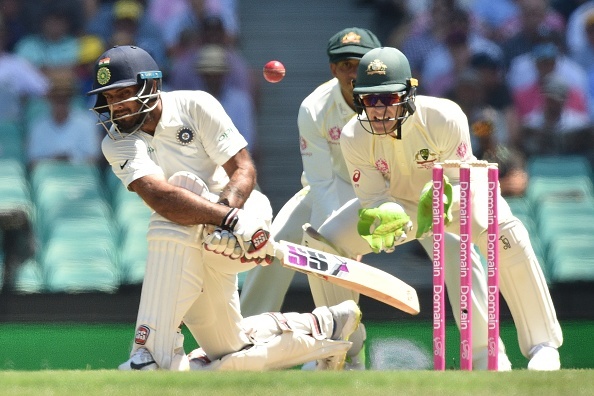 The thing about snicko is it can catch a noise even if your feet ruffles the ground or your hands or feet move along the ground because you look at Hanuma, he went for the review straightaway and even Nathan Lyon was not sure if he had hit the ball," Clarke told Sony Six on Friday, January 4. "Same thing with the batsman. 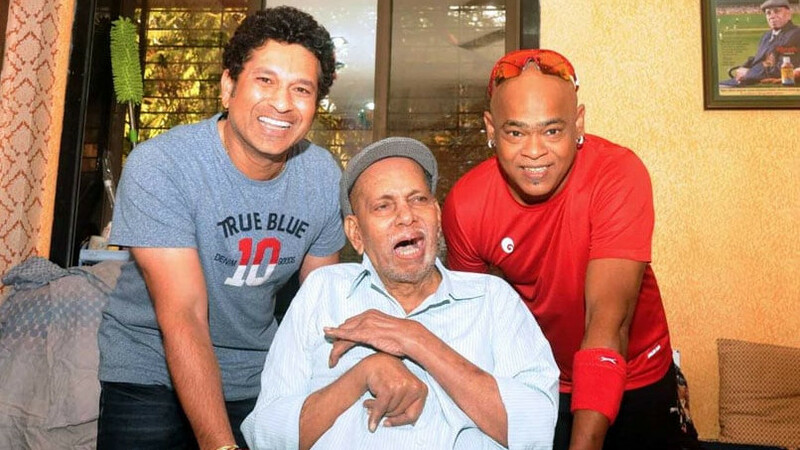 90 per cent of the times you know if you have hit the ball and if you go for a review as quickly as Hanuma did, he knows it 99 per cent that he did not hit the ball." Also, Clarke's ex-teammate and former left-hand batsman Mike Hussey echoed his sentiments and said that Vihari was definitely hard done by. "Well I think it’s very controversial to be honest, I didn’t think it was out. 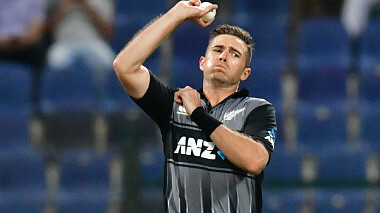 I thought there was a gap between the ball and the bat and certainly the movement of the Snicko didn’t marry up when the ball was passing the bat," reiterated Hussey, who is commentating for the series. "Where that noise came from, it could be a spike scraping along the ground or it could have been anything. But personally speaking, I don’t think he hit the ball."